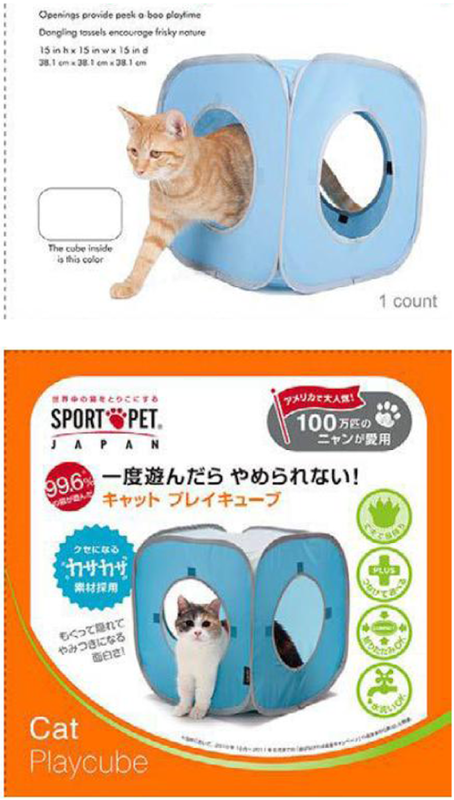 SportPet Designs Inc. v. Cat1st Corp., No. 17-CV-0554 (E.D. kennels, beds, and bedding and pet toys. it be) does not protect “the pop open design” (which presumably would have its own functionality issues if claimed as a mark). less as a distinguishing and source-identifying mark. had’t sought or received registration. Trade Practices Act alleging that Cat1st misrepresented “to the public . . .
its goods allegedly allowed it avoid legal action as it snuck into the U.S.
goods or services, also required by the DTPA. This entry was posted in Uncategorized and tagged court points out copyright, false advertising, Pop goes the kitty? registration and infringement are separate inquiries, trademark. Bookmark the permalink.